Brandi Burzuto has been teaching K-5 physical education for 25 years at Silver Star Elementary School in Washington State. She coaches an after-school unicycle club that performs at half-time shows for local high school basketball games. Brandi has presented for the Children’s Council for Expanded Physical Education and Shape Washington. 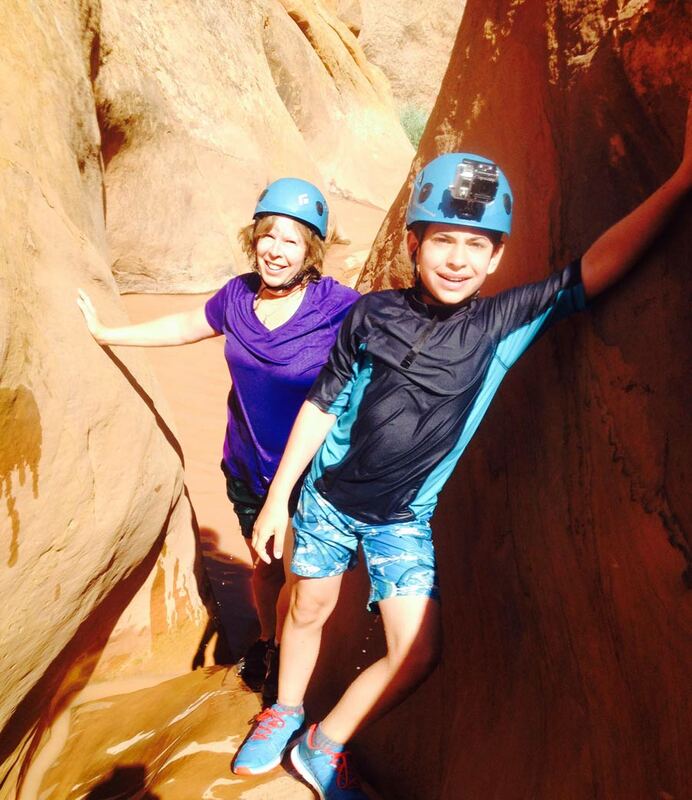 Brandi and her teenage son love to take road trips all over the country and have visited 29 states so far! Purpose of Activity: To introduce safety rules/skills for using fitness trampolines in physical education.